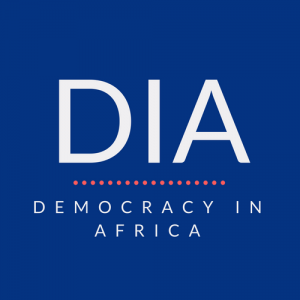 This book provides the first comprehensive overview of the history of democracy in Africa and explains why the continent’s democratic experiments have so often failed, as well as how they could succeed. Nic Cheeseman grapples with some of the most important questions facing Africa and democracy today, including whether international actors should try and promote democracy abroad, how to design political systems that manage ethnic diversity, and why democratic governments often make bad policy decisions. Beginning in the colonial period with the introduction of multi-party elections and ending in 2013 with the collapse of democracy in Mali and South Sudan, the book describes the rise of authoritarian states in the 1970s; the attempts of trade unions and some religious groups to check the abuse of power in the 1980s; the remarkable return of multiparty politics in the 1990s; and finally, the tragic tendency for elections to exacerbate corruption and violence. 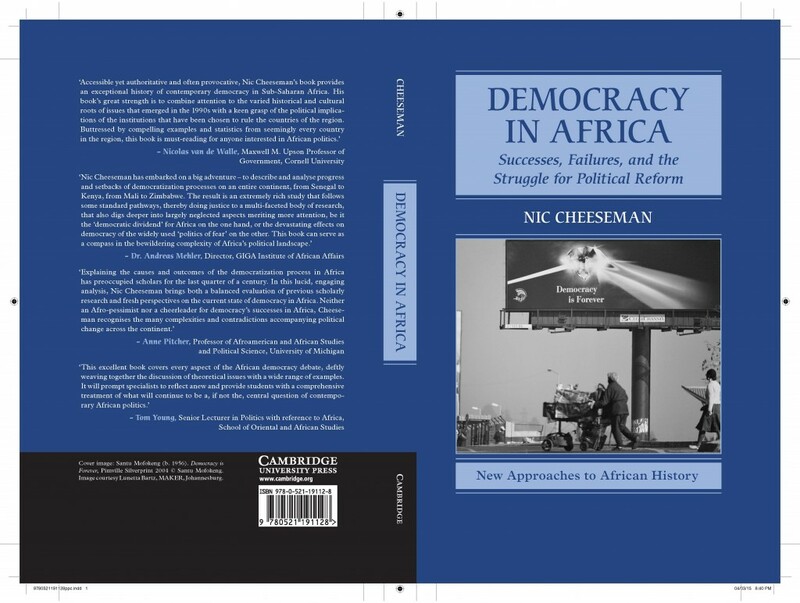 Nic Cheeseman is an Associate Professor in African Politics. He joined the African Studies Centre at the University of Oxford in 2007-08, and splits his time equally between the Department of Politics and International Relations and African Studies. His training is in political science and his research focuses on democratization in sub-Saharan Africa. When not teaching or researching Nic spends much of his time explaining the implications of his work to policy makers, including the Cabinet Office, Foreign and Commonwealth Office, and the Department for International Development of the UK government, the Instituto Rio Branco of the Brazilian government, the Lagos State Government, the Pan African Parliament, and the World Bank. He is a member of the advisory board of the UNICEF Chair on Communication Research (Africa) and an advisor to, and writer for, Kofi Annan’s African Progress Panel. Nic is also a former Joint Editor of African Affairs, the ♯1 journal in both African Studies and Area Studies, and is the Founding Editor of Oxford Encyclopedia of African Politics. Most recently, he has been writing a bi-weekly column for the Sunday Nation, a Kenyan newspaper and co-editing www.democracyinafrica.org – a cutting-edge website that bridges the divide between academia, policy, and practice. You can find out more about Nic’s work, here.